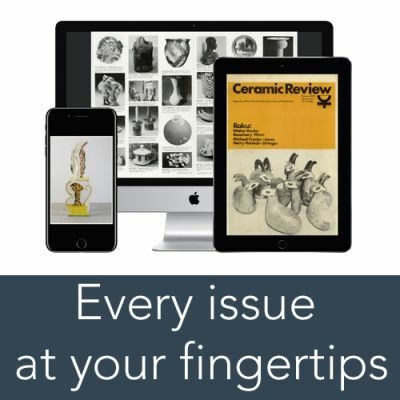 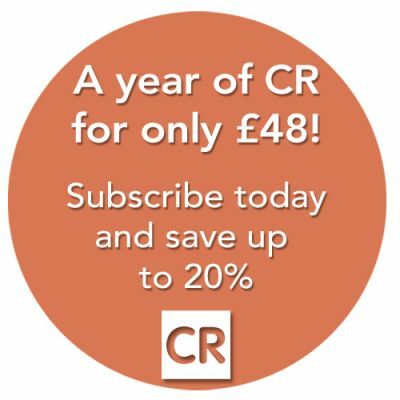 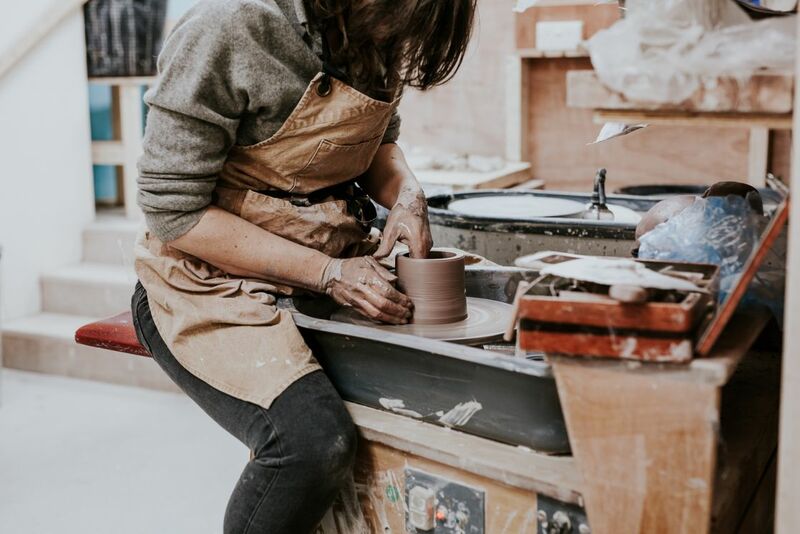 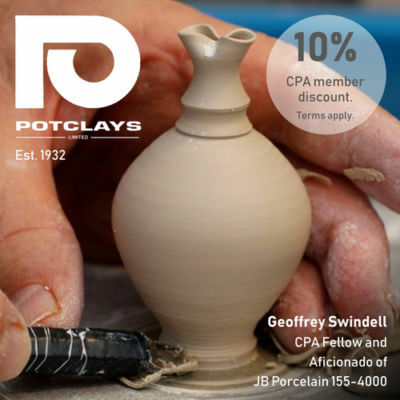 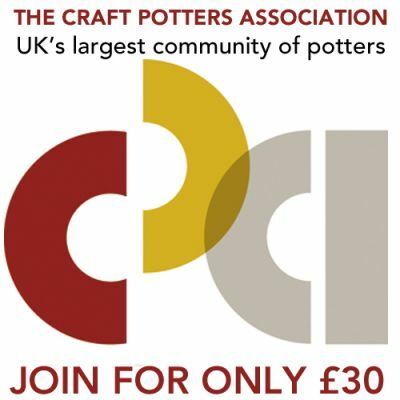 Stuart Carey, co-director of open access studios The Kiln Rooms, discusses the relevance and impact of professional development today for makers at all stages of their careers. 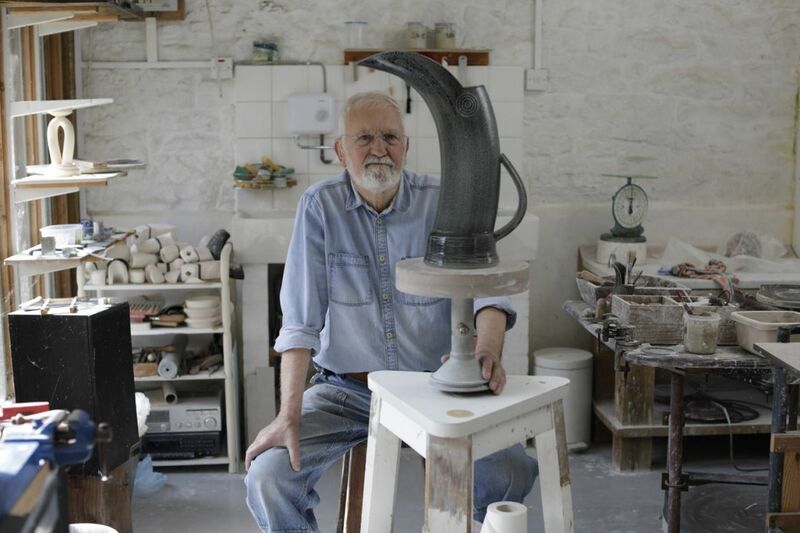 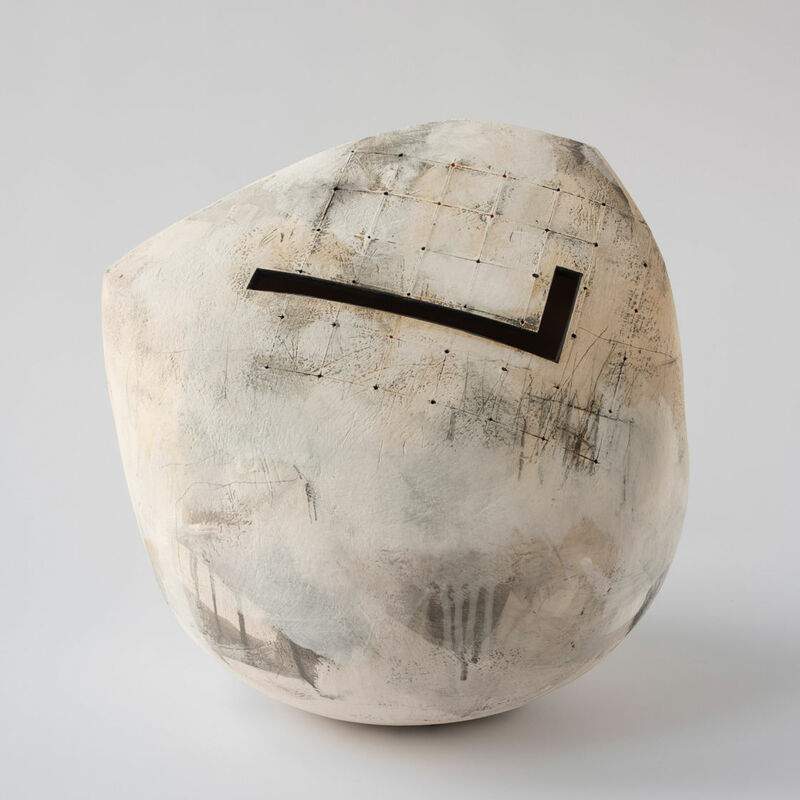 'I continue to make functional pots, but I draw on my enjoyment of playing in a sculptural way with components.' 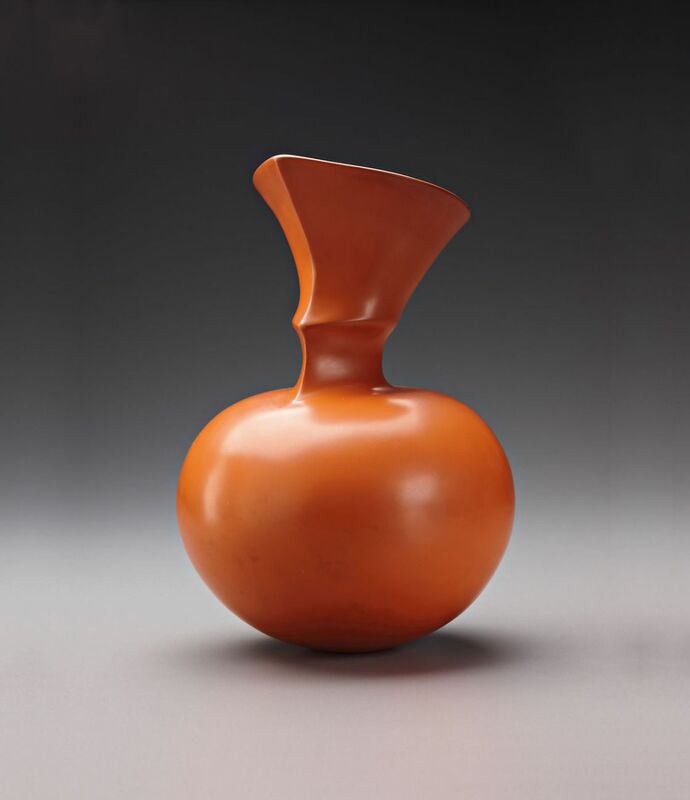 Renowned potter Walter Keeler discusses the processes he uses to extrude, hand build, throw and assemble the various elements of one of his jugs. 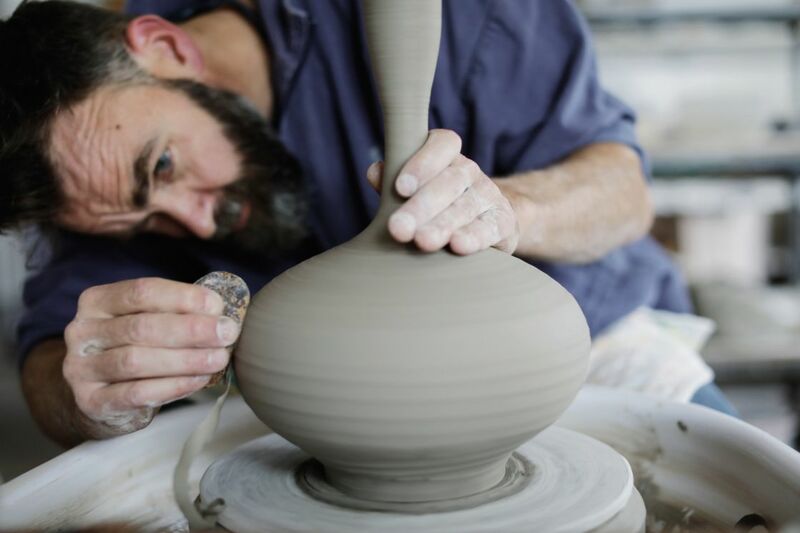 British potter Edward Hughes has long influenced James Hake’s approach to ceramics. 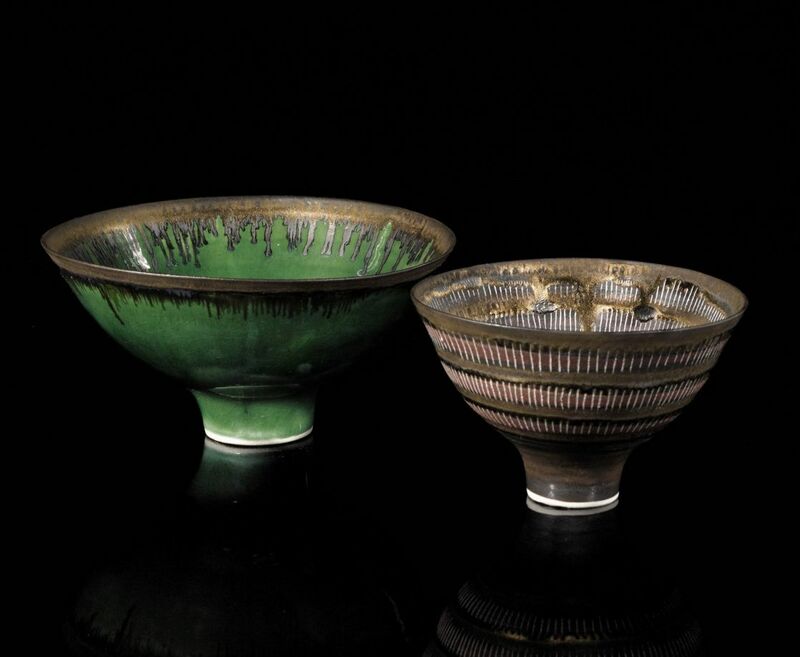 Here he discusses the impact Hughes’ skilful throwing and use of traditional Japanese glazes has had on his own making techniques. 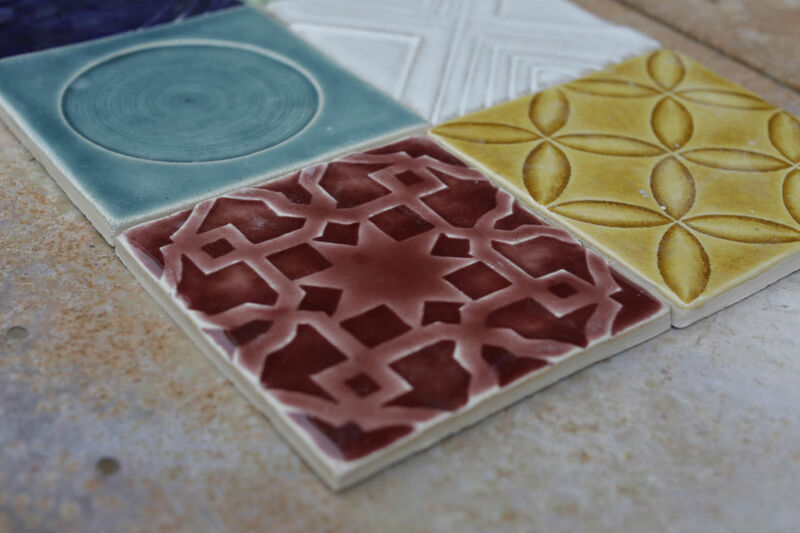 'Surfaces are scarred with marks or mono-printed with slip, then the application of warm matte or glossy glazes complement and contrast with unglazed areas.' 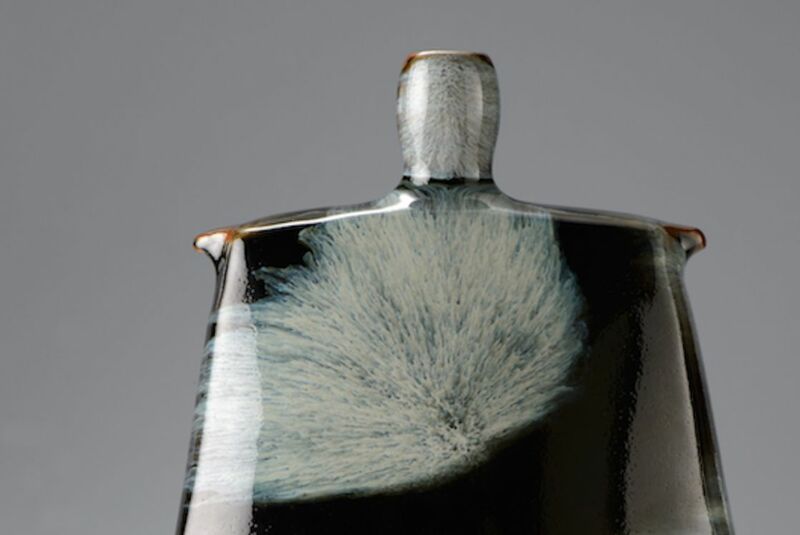 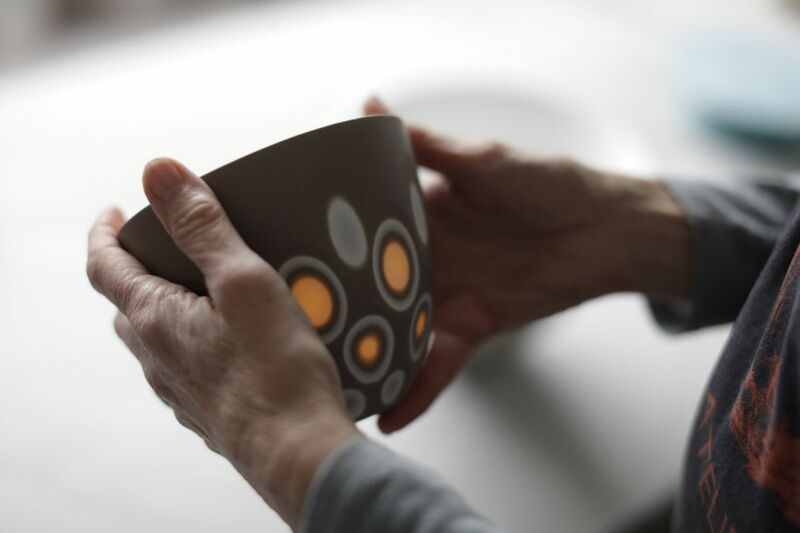 Annette Welch discusses making large thrown dishes, decorated with abstract designs. 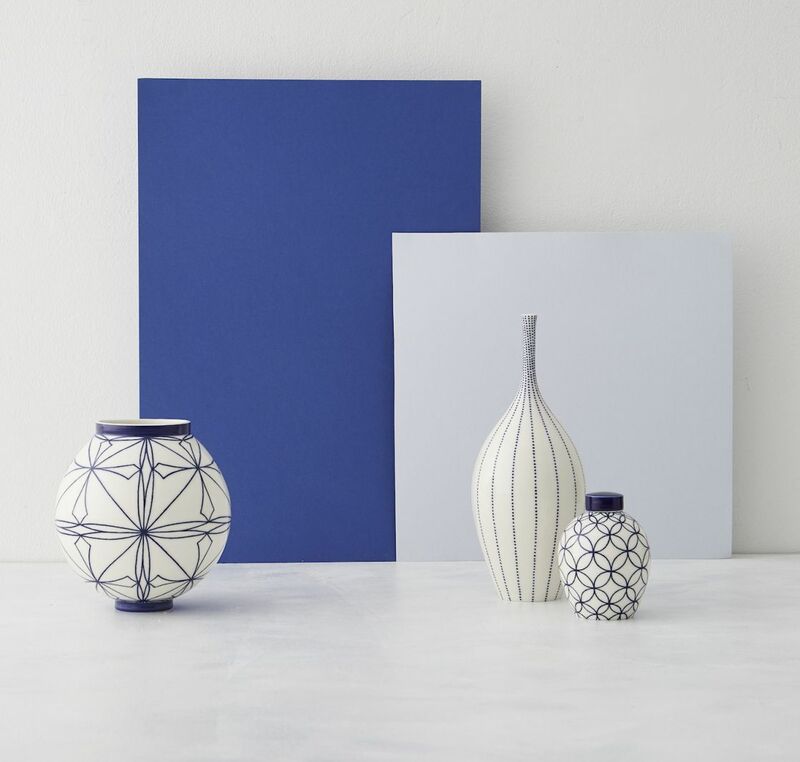 After catching CR’s eye at Ceramic Art London and winning our Highly Commended Newcomer Award, we learn more about emerging maker Rhian Malin’s blue and white porcelain, inspired by traditional Willow Pattern china. 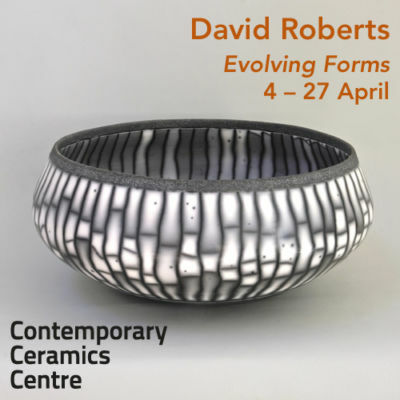 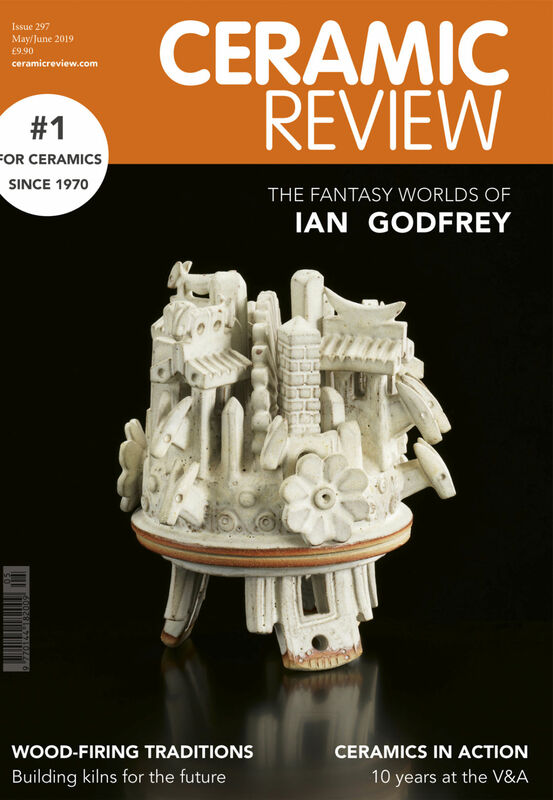 'I aim to exploit bone china's inherent qualities of whiteness and translucency within my own practice.' 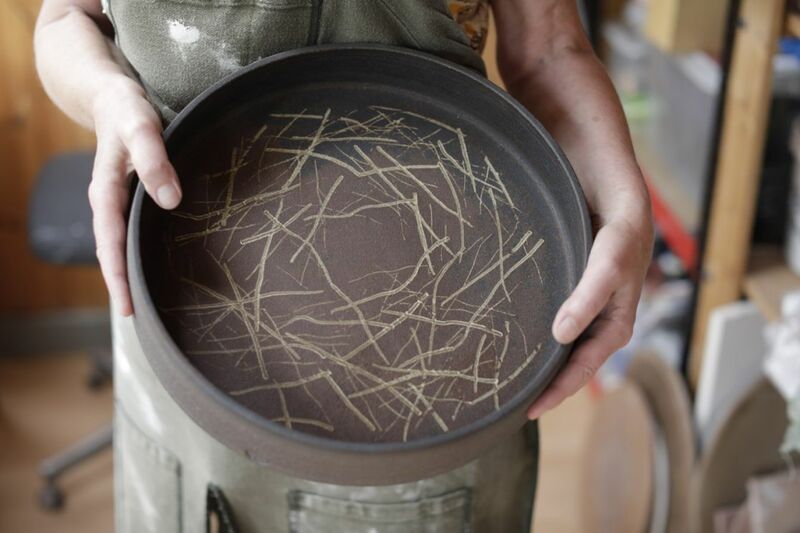 Sasha Wardell discusses the mould-making process behind her slip-cast bone china bowls.